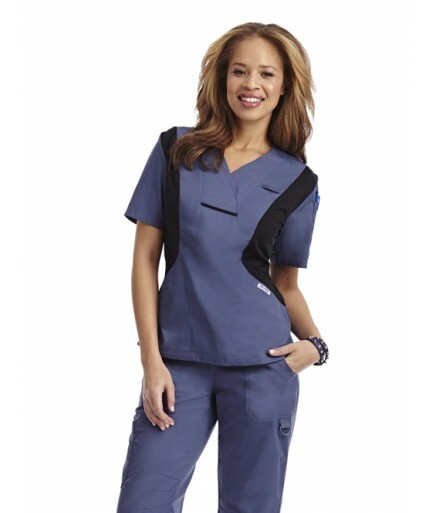 Comfortable and stylish this scrub top feels and looks amazing. 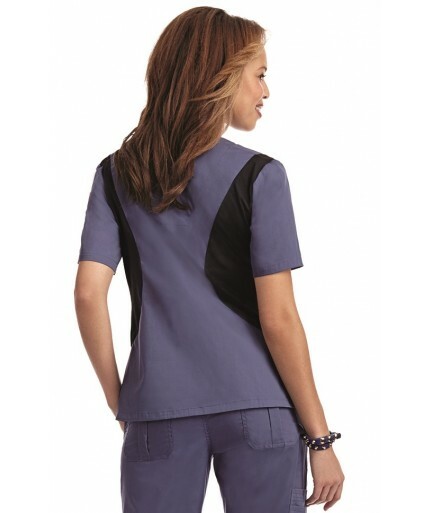 The stretch panels create a fantastic fit and allow for great movement. 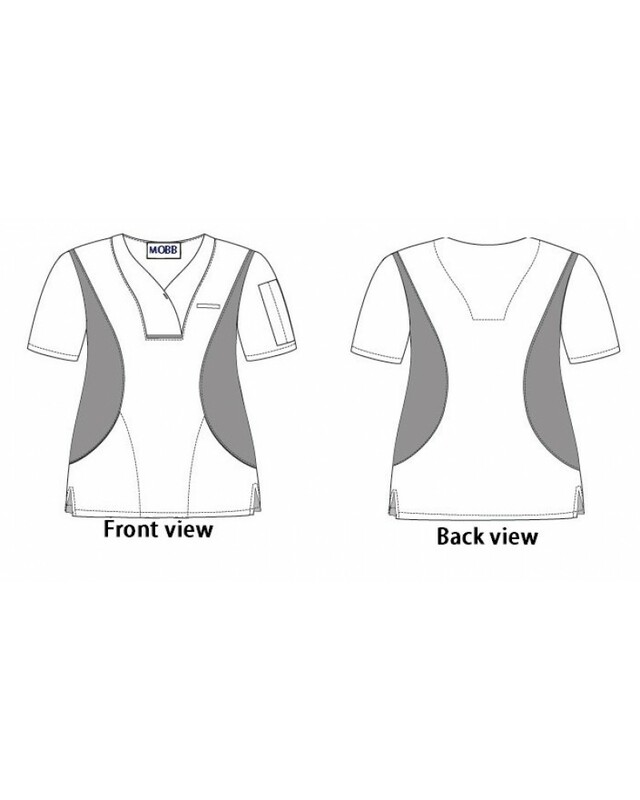 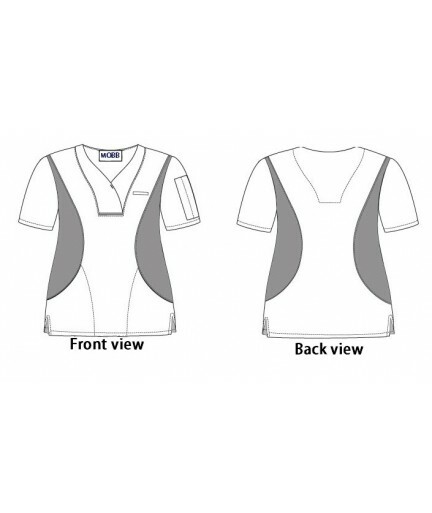 Features: The flexi v-neck has two lower pockets and one shoulder pen pocket.